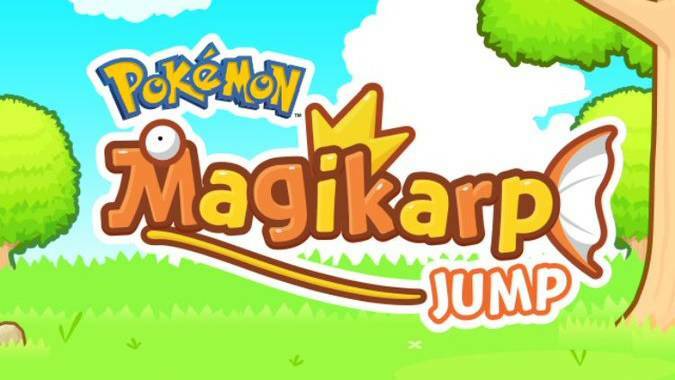 Earlier this year, the Pokemon Company announced they were developing a new mobile game called Magikarp Jump. No other details were given about the game, leading people to wonder whether it'd be some kind of endless scroller or something else entirely. Although the game was advertised in Japan only, Magikarp Jump unexpectedly popped up today on the Italian Apple App Store. While we weren't able to download the game, we were able to translate the description for Magikarp Jump and it sounds a bit similar to Neko Atsume, the Japanese cat collecting game that became an international sensation last year. According to Magikarp Jump's description, you'll collect and care for your own collection of Magikarp, with variant colors that range from common to rare. As you decorate the Magikarp's aquarium, other Pokemon will make surprise appearances to help you out on your quest to collect all the Magikarp. Like any good Pokemon game, Magikarp Jump comes with both a collecting and training aspect. Players can also train Magikarp, although we don't what good the training will do. Although, if the preview images are correct, it could be fun to throw Magikarp into a punching bag to help them bulk up in strength! Magikarp Jump's Italian launch is a bit similar to last summer's launch of Pokemon Go. Before the game launched in the US and became THE game of 2016, it got a soft launch in Australia to see if the game's servers could handle the load. Of course, if Magikarp Jump is getting a worldwide release soon (and there's no reason to suspect it won't, since it soft launched in Italy), that would explain why the Pokemon Company released an English translation for the "Magikarp Song" last week. Magikarp Jump will be a free to play game, although you can bet that there will be some sort of optional in-app purchases. Stay tuned to WWG for more info on the new game as it becomes available. Be sure to check out our photo gallery for a first look at the game.